Scare Me! - Horror.com Forums - Talk about horror. 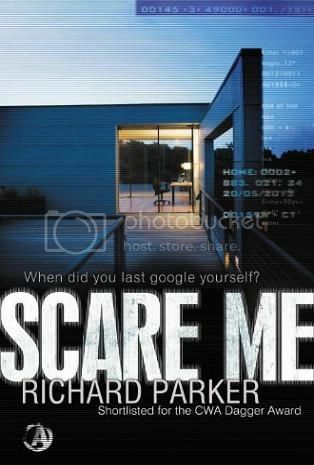 Relativity Media has acquired Richard Parker's upcoming psychological thriller novel Scare Me. The book is in the vein of Se7en, and it will be published in the spring by Angry Robot. And following the critical acclaim of Stoker, screenwriter Wentworth Miller is set to adapt the novel. 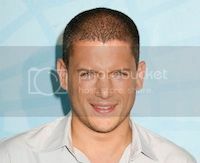 Miller launched his Hollywood career as an actor, starring on the big screen in films like Resident Evil: Afterlife and Underworld and, on the small screen, as the lead in Fox's Prison Break. Recently he also made his screenwriting debut on Stoker, the Chan-wook Park-directed thriller. When Will goes online, he finds a website has been set up in his name, showing photographs of the inside of his home, along with photographs of six houses he's never seen before. The only way he can keep them safe is to visit each of the houses on the website in person - before the police discover what has happened there.